Holidays are just around the corner and so is Christmas and therefore millions of people around the world are looking for best Christmas gift ideas that they can buy for their loved ones and for their friends and relatives. In a world where people are crazy about gadgets and buying more consumer goods there is no shortage of Christmas gifts but you need to make sure that you only provide the best and top Christmas gifts that can allow you to make best impression. Here is the list of top Christmas gifts that you can buy for your family and friends this year. Apple has always come up with great products that are simple and innovative in their own way and they recently came up with their new iPhone version called iPhone 4S which is certainly better than any older versions of Apple iPhone. This touchscreen smartphone has already created lot of buzz in the market and it could be the perfect Christmas gift for your loved ones this year. 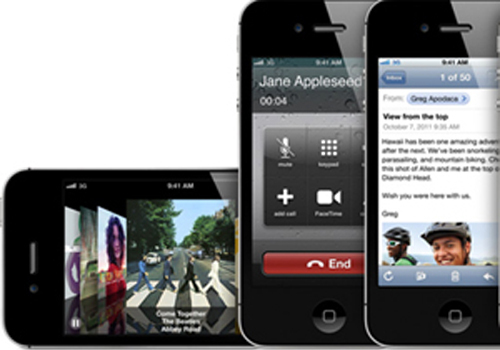 iPhone 4S comes with dual core A5 processor that improves the screen resolution and overall performance of the phone. Hence, if you want to go for the best then go for iPhone 4S. 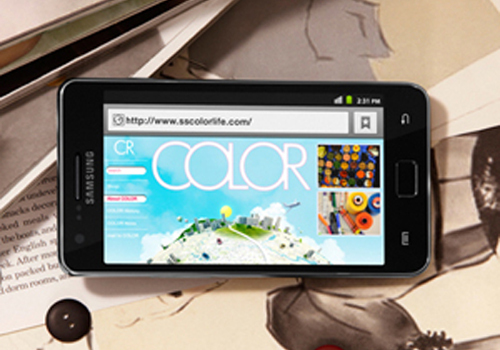 If you are crazy about Android smartphones then try Samsung Galaxy S2 which is certainly the most happening smartphone in the market and also the thinnest of all. This smartphone comes with Android version 2.3.5 Gingerbread and therefore you get all the features that you can think of. The smartphone is powered by 1.2 GHz Exynos dual core processor along with 1GB RAM and it also has 8 megapixel camera with flash and full HD 1080p definition video recording which is perfect for Christmas time. Sony has gradually moved from making audio and video goods to something more different that suits the lifestyle that we live. Sony has recently come up with the new Dash viewer that is not exactly a kind of laptop or tablet but it is very much on the same lines. Imagine you get up checking the time on your alarm clock all the time. 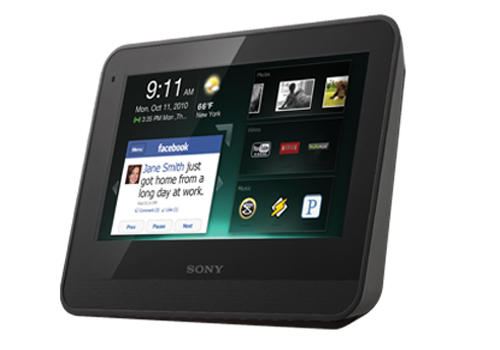 Now imagine that you have Sony dash viewer on your side so that you can view all the information in one place. The Sony dash viewer is a 7 inch LCD screen viewer that showcases weather, time emails, allows you to listen to music and even allow you to watch some movies. Now, if you are always on the run and you drive a lot then you need something that helps you stay connected to your world even while you are driving. 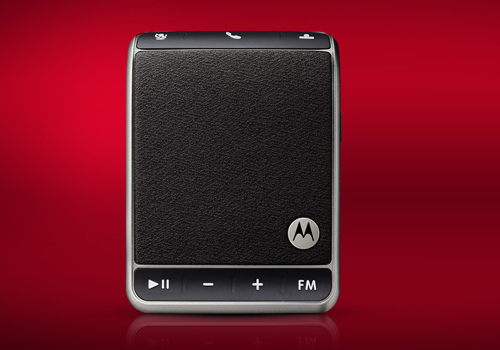 The all new Motorola Roadster car speakerphone is the perfect Christmas gift that you can gift to someone who stays on the run all the time. The speakerphone comes with dual microphone noise cancellation technology and it can also allow you to listen to the music that is stored in your smartphone. It can also help you to take two calls at the same time. No doubt that this is one of the best Christmas gifts that you can think about for someone who lives a hectic life. If you are running out of ideas of what you should gift to your loved ones and friends this Christmas then why not let them decide what they want. You can gift them Amazon gift cards that can help them to buy things that they need this Christmas. You can always gift these gift cards to people if you are too busy and if you don’t have all the time in the world to shop for your family and friends.